Tau Sigma Honor Society Inducted class of 2019. EOP Transfer students and EOP Advisors. Dr. Norah Shultz, speaking at the Tau Sigma Inaugural Induction 2018. 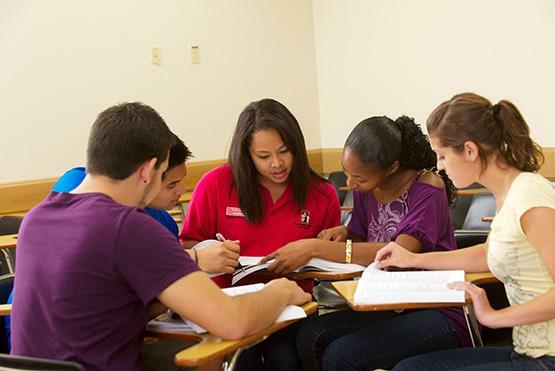 Transfer students engaging in the Provost's Undergraduate Mentoring Program. 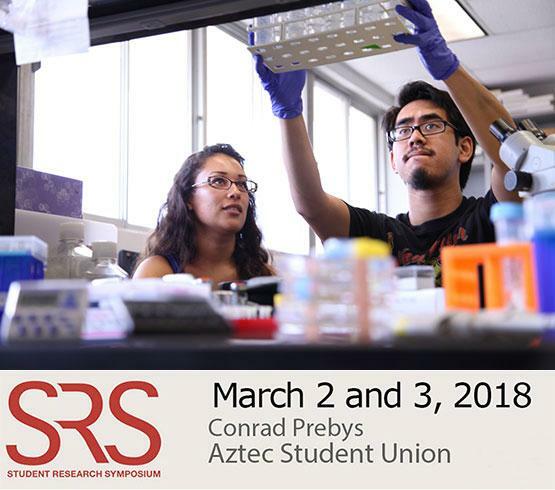 Attend the Student Research Symposium to learn how to engage in undergraduate scholarly or creative projects. Welcome to the Tau Sigma National Honor Society SDSU Chapter 184 – a national honor society designed exclusively for San Diego State University transfer students! Our mission is to "recognize and promote the academic excellence and involvement of transfers students." Tau Sigma provides its members opportunities to earn scholarships, attend leadership conferences, take leadership positions in the university, serve others at the university and in the community, all while developing friendships and becoming a more integral part of San Diego State University. Congratulations to all transfer students and we look forward to meeting you!